Turn any public network into a secure Wifi network and encrypt your personal info to safeguard yourself from data theft. Hide your location and, unlike other VPN apps, we don’t keep any logs! • Secure WiFi encryption – Browse the web safely with maximum security, even on public hotspots and other unsecured networks. • Private browsing – Keep your browsing activity confidential. 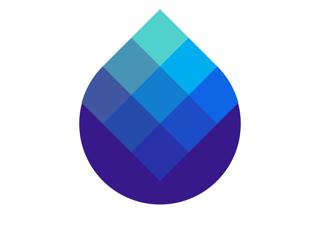 Keepsafe VPN hides your location and protects your personal information when you browse. • No log tracker - Unlike other free VPNs, we don’t log your online activity anywhere, ever. • No data limitations – Use the bandwidth you need without additional fees for use. 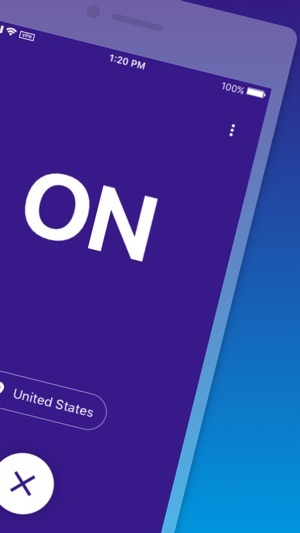 • One tap turn on - Quickly connect with with a sleek and simple to use interface. 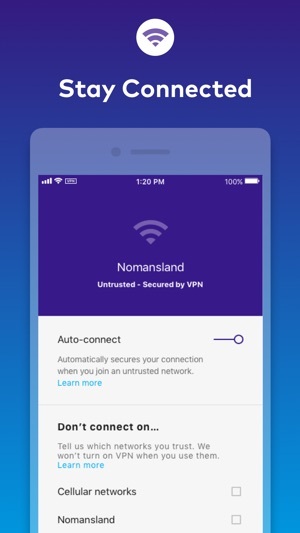 • Auto-connect – Keepsafe VPN auto-secures whenever you join a Wifi hotspot that hasn’t already been set as a trusted network. You’ll never need to remember to use VPN or monitor your bandwidth. 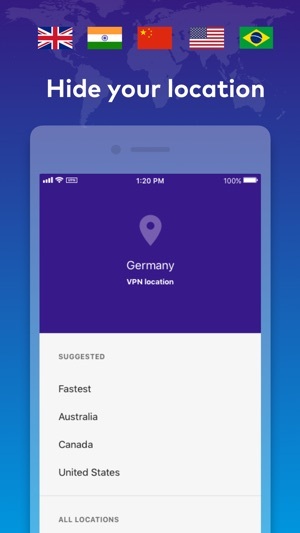 • Set your VPN location – Select from 16 countries or let us select the fastest network for you. 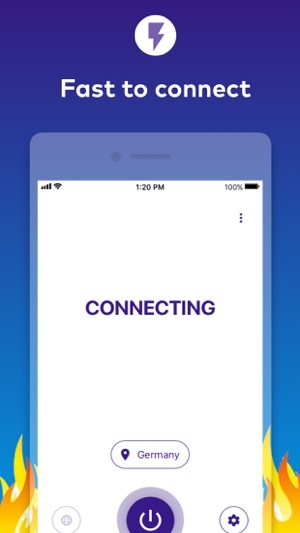 • Easy setup – Simply download and sign-up to immediately secure your connection. • Protection – Stay safe with Keepsafe VPN. We secure your iPhone device so your location and identity always stay private from anyone else who may be monitoring you. Protect your online searches and purchases—all of the time. • Multiple devices – Keepsafe VPN may be used with up to 10 devices. There are no restrictions or additional fees on the number of secure connections a person makes. 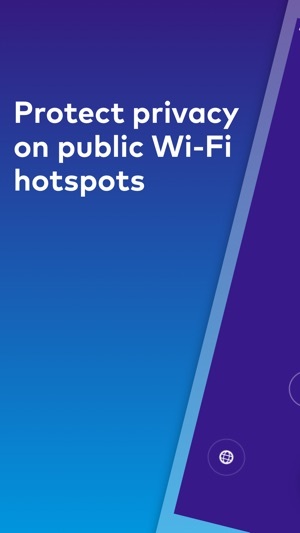 Safety: If you use public WiFi hotspots, your personal data is susceptible to people who may be lurking on the network. Use it whenever you connect to public networks like airports, on airplanes, in hotels, libraries and cafes. Privacy: Protect your browsing from being seen by your Internet Service Provider, IT manager at work, or anyone else who may track you. We're releasing Common Login so that it's easier for existing Keepsafe users to use their account to one-tap sign-in to Keepsafe VPN. This app is incredible!..I’ve never been able to figure out VPN on my computer, but now have it on my phone by just pressing a button!! No clue an an app like this existed, but it’s become a constant for me. I recommend turning on auto-connect if (like me) you easily forget things. That’s where Keepsafe VPN shines. So simple, UI is clean and easy to use. Plus I trust their network security over a smaller 1-2 dev team in China. No issues with WiFi or other options. 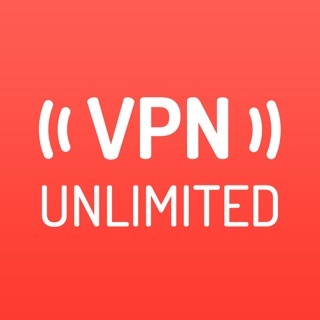 Highly recommend as the best VPN app!